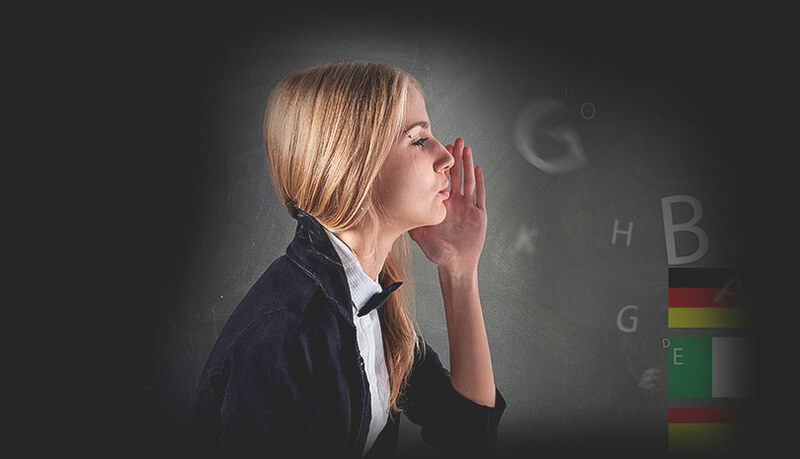 We provide support for children, adults and companies who need to communicate in other languages with services that include: language learning, translation and interpretation. More than 16 languages, however you want! More than 16 languages. 3 years and up. 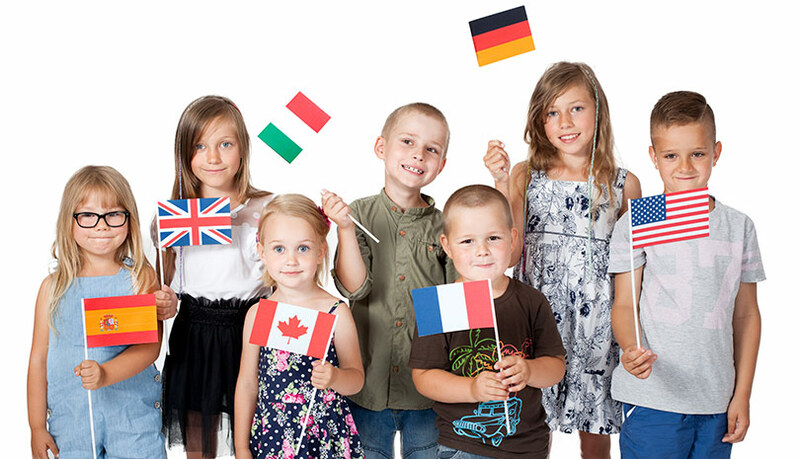 Discover our unique method where children have fun learning languages. Watch the video to find out more. Extensive and intensive preparatory courses for Cambridge examinations (First, First for Schools, Advanced, Proficiency, Ielts, etc. ), in small groups. 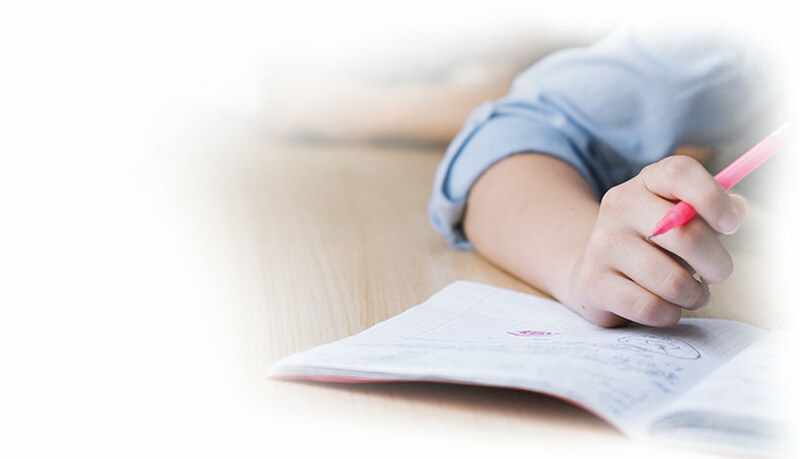 As an official language exam preparation school we ensure that our students are completely ready to obtain their qualification: 95% pass rate. 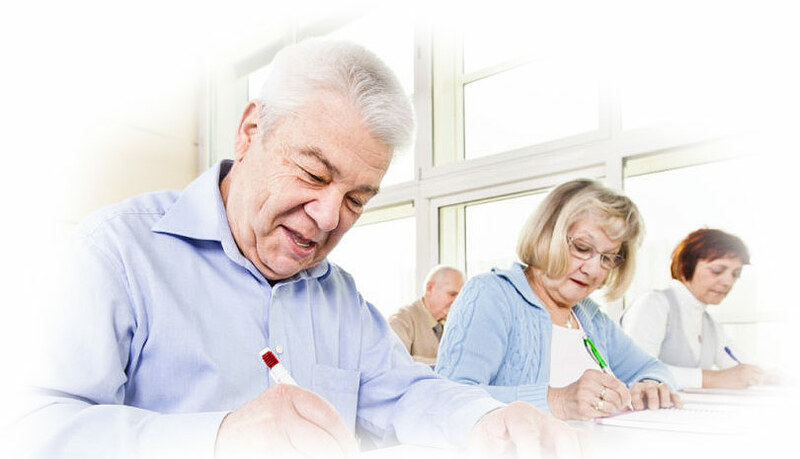 Courses for the over 50s in English, French and German, focusing on conversation as the key to learning to provide students with security, fluency and confidence through a practical, fun methodology. We can adapt to whatever goals or needs a company may have. We can provide training in more than 16 languages both in classrooms and through E-Learning. Group, individual and intensive classes, exam preparation, conversation, grammar, E-learning. We can adapt to whatever you need! We have classes for children from 3 to 18 that use active methods and techniques to make learning both effective and fun. Do you need to study a language at your own location and on your own schedule? With Koma E-Learning, you’re free to study however you want and combine learning with video conferences. Our language service for companies is very varied and is customised to meet the different needs and purposes of each individual company. 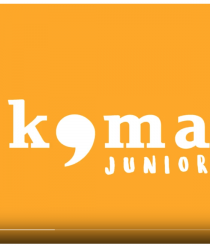 In the next video we show you how we work in our Koma Junior classes. Lots of languages but also plenty of fun – guaranteed!